I’ve already mentioned that one of the things I’m most looking forward to in our shipment is my memory foam pillow. It was the last thing my dear husband packed up as we were sealing up the boxes – I didn’t want to sleep without it one extra night. I felt similarly about it when we moved to Syria, but this time I miss it even more. 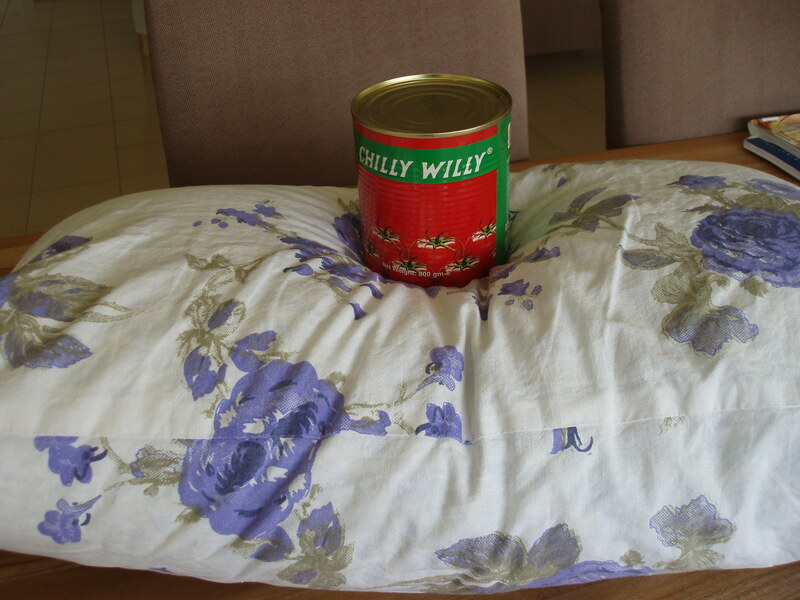 I don’t know what the ICS procurement department was thinking when they bought the pillows for the new faranji hires. They are like overstuffed sofa cushions, about a foot high and hard as Ethiopian pillows. 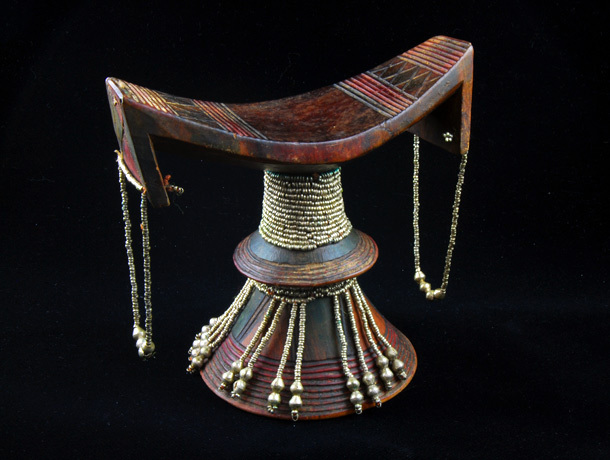 Traditional Ethiopian pillow/headrest, designed to protect one’s elaborate do. I’ll admit they are step up from a traditional Ethiopian headrest, but a pillow fight with ours could still cause serious injury. They were quite the conversation pieces for the Varnero faranji during our first week in Addis. 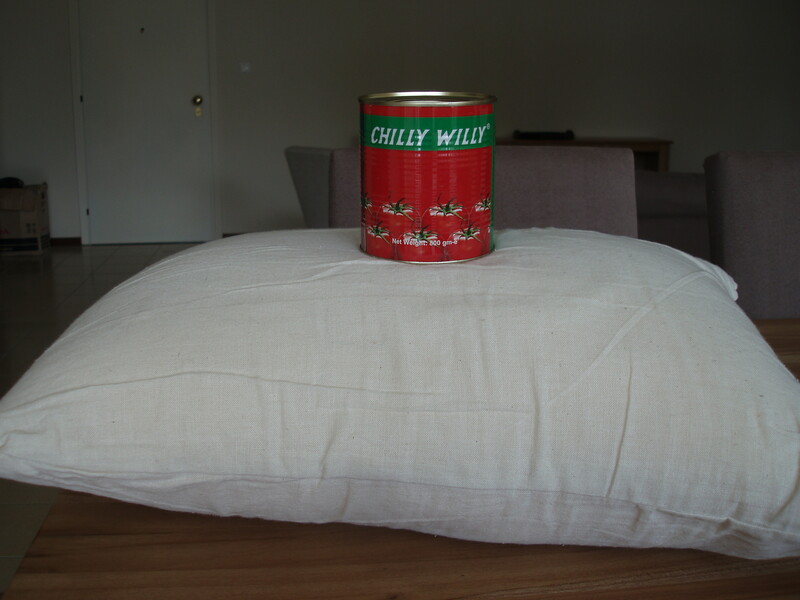 A 2 pound can of Chilly Willy tomato paste doesn’t even make a dent. I almost wondered if the school administration was posing some kind of personality test to see how its recruits would respond to adversity. The new athletic director, David, made a joke about the pillows the first time he addressed the staff. The seventh grade math teacher, Thia, ripped hers open with a knife and removed half the stuffing. Vickie, a new kindergarten teacher, took a taxi downtown and bought a softer faranji pillow for $35. Andreas traded his for the little horseshoe neck thing one uses on airplanes. I repurposed mine as a reading cushion and resigned myself to doing a without a pillow until the shipment arrived. The ascetic approach only worked for me for about a week. 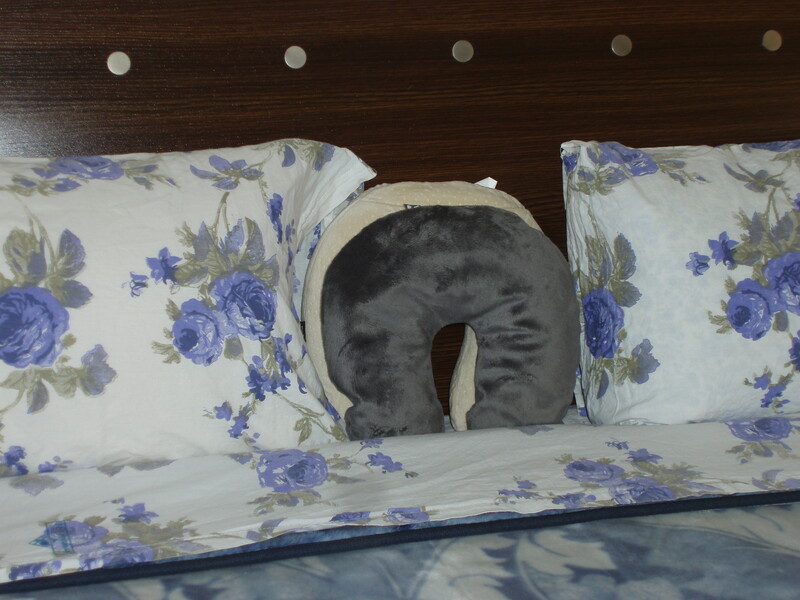 I found a five-dollar Chinese-manufactured pillow at a supermarket that was a great improvement and bought two – one for Alekka and one for myself. Andreas says he can stand the horseshoe thingie until the shipment gets here. Then he can have my Chinese pillow because I will be reunited with the memory foam pillow of my dreams.